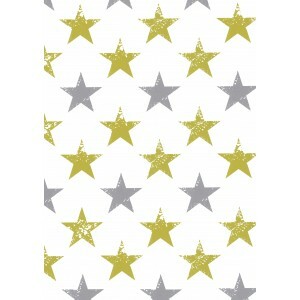 GOLD & SILVER STARS -WHITE RIBBED KRAFT, 60gsm, 1m x 50cm﻿﻿. UNITS OF 10. 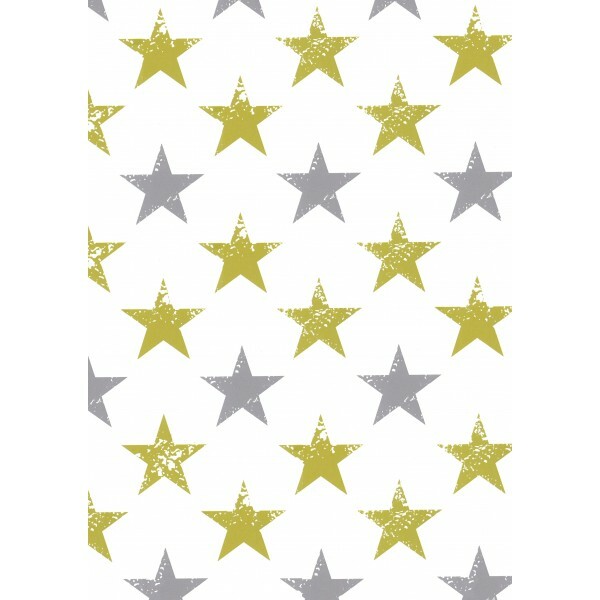 Pack sizes are 10 by design, but the minimum order quantity is 50 – 5 packs of the same design or 5 different designs.